Brian Dembowczyk discusses practical ways we can guard our motivation in ministry and keep it fixed firmly on the gospel. 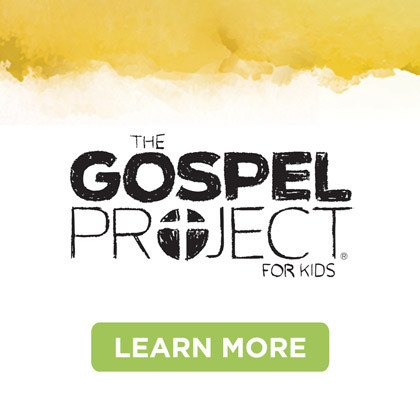 Brian Dembowczyk is the managing editor for The Gospel Project and team leader for The Gospel Project for Kids. He served in local church ministry for over 16 years before coming to LifeWay. Brian earned an M.Div. from the Southern Baptist Theological Seminary and a D.Min. from the New Orleans Baptist Theological Seminary and is pursuing a Ph.D. from Midwestern Baptist Theological Seminary. He and his family live in Murfreesboro, Tennessee. 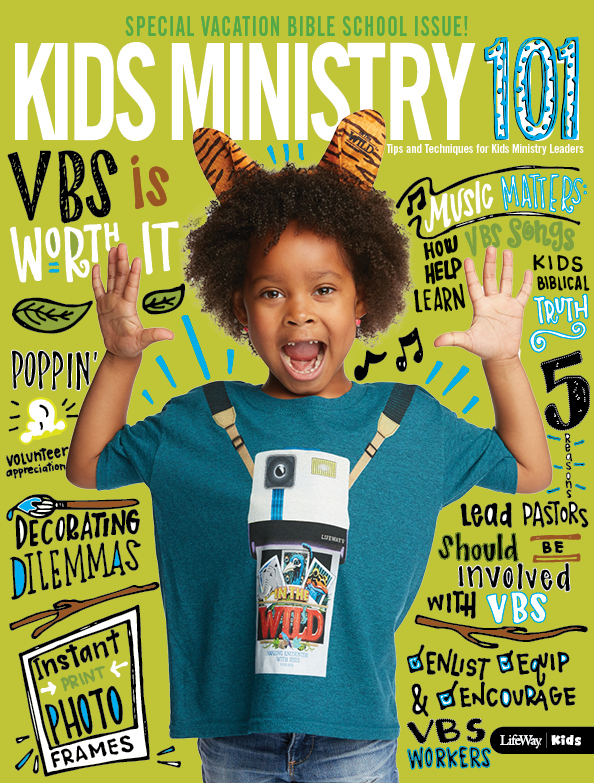 Jana Magruder & Landry Holmes share research supporting why VBS is worth the time, energy, and expense to reach the families in your ministry. 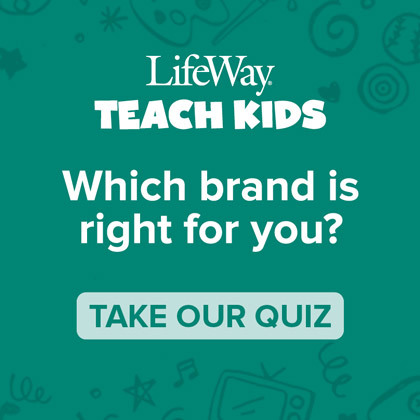 Landry Holmes is the Manager of LifeWay Kids Ministry Publishing. 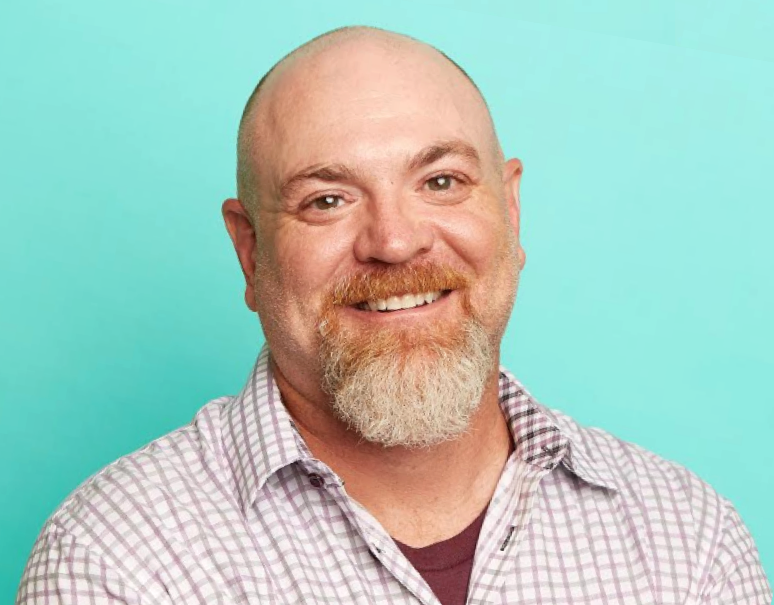 A graduate of Howard Payne University and Southwestern Baptist Theological Seminary, Landry served on church staffs before joining LifeWay Kids. 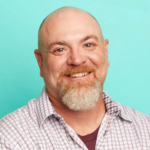 He is a church leader, writer, workshop facilitator, and publisher. Landry also teaches children at his church in Middle Tennessee. He and his wife Janetta enjoy spending time with their 2 sons, daughters-in-law and grand babies. 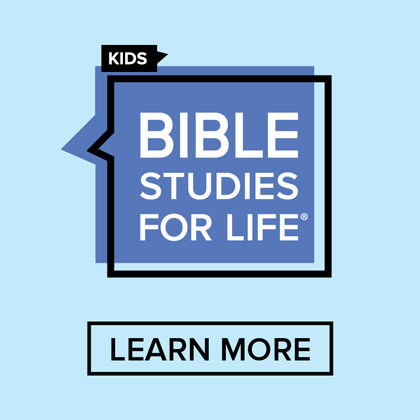 Want to dive deeper into VBS? You’re invited to our VBS Preview Events this January! 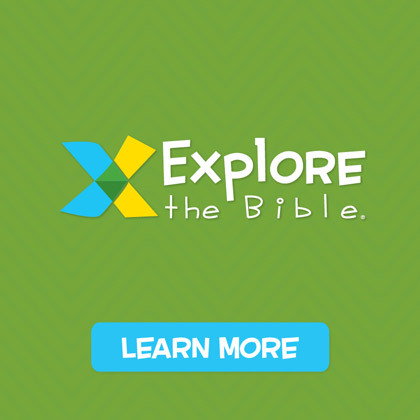 Register for one of the VBS Preview Events today by visiting online registration HERE! See the dates and locations below! 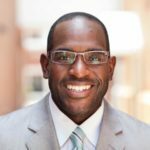 Dr. Kevin Jones shares how churches can identify and understand its opportunity to shape culture. Hosted by Chuck Peters & Jana Magruder. Kevin Jones is a native of Louisville, Kentucky. He is the Co-Editor of Removing the Stain of Racism from the Southern Baptist Convention: Diverse African American and White Perspective and contributor in Perspectives on Family Ministry. Jones’s longing is to see fathers build resilient sons and to see Christian teachers and leaders influence the lives of students nationally and internationally, both teaching and leading to the glory of God. He and his high school sweetheart, Demica have three children. I think a lot of ministry leaders today are “phonies.” This reality may be a problem in your ministry, and I think it must be acknowledged and dealt with expeditiously. We are all familiar with the term ‘selfie.’ Selfies are those personal taken-at-arm’s-length self-portrait phone photos that people post to their social media accounts. Although it is not always the case, for many the term ‘selfie’ connotes a sense of self-absorption and narcissism that suggests that habitual selfie posters might be more aware of themselves than those around them. I have no stones to throw at selfie-takers. I confess that I myself have indulged in more than a few selfie-centered snapshots. I would, rather, like to use this relatively new term that we all know to introduce a new one: the “phonie.” No, not a ‘phony’ in the sense of being a disingenuous ‘faker,’ ‘poser’ or ‘pretender.” A phonie is a person who is distracted, often compulsively, by his or her phone to the extent that other people that they are with are ignored or neglected. Are your teachers, leaders, and volunteers phonies? Are you? We live in a culture within which millions of people have developed a compulsion to carry (and constantly consult) our smartphones. Many of us exhibit unhealthy addictive behavior in our relationships with our phones. We cannot NOT check our messages, and no place or time seems to be exempt. (Distracted driving anyone?) We carry our phones everywhere, panic when we cannot get a signal, and respond with Pavlovian predictability everytime our ringer rings, email dings, or new text bings. We all know that smartphones have become a distraction around dinner tables. Some have suggested setting phones aside in a stack when dining out with friends; the first one who touches his or her phone pays. While we may be quick to excuse ourselves or justify our frequent phone-checking, we need to be aware of the message that our phone-centric behavior has on others who we may be with physically. Too often we are not fully present when face-to-face with others because our phones draw us to interact with others who are not present. This is a particular, and I would suggest a very serious, problem when 1) interacting with children and 2) in ministry settings. As leaders of kids and teachers of God’s Word, we need to practice being fully present during ministry times. We cannot afford to have our adult leaders (or teen helpers) staring at their smartphones when they should be interacting with the children in the room. Discipleship happens in relationship. Kids already compete with phones for the attention of adults and older siblings at home, let’s not let that be the case at church. In light of this reality, let me suggest that it may be time to evaluate your kids ministry policies and procedures in regard to phone use. We would do well to set the expectation that classrooms and ministry spaces are ‘no phone zones’ for both adults and kids. Ask most adults serving in your spaces to turn their ringers off, and to leave their phones in their purses, pockets, or backpacks during service times. — If your church uses cell phones as a way of communicating in emergency situations you may permit certain leaders to keep them turned on and close by, but do this with wisdom and discernment. We need to teach our teachers and helpers to put down their phones during ministry times, so they can actively connect with the children that are in front of them. When kids look at our faces may they see the joy of the Lord, not the glow of our phones.